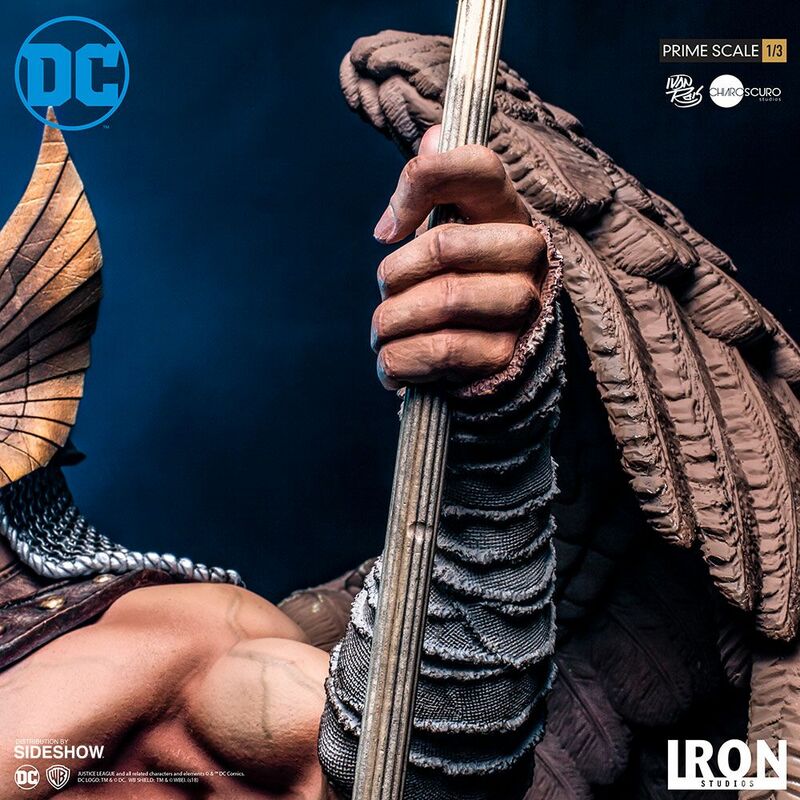 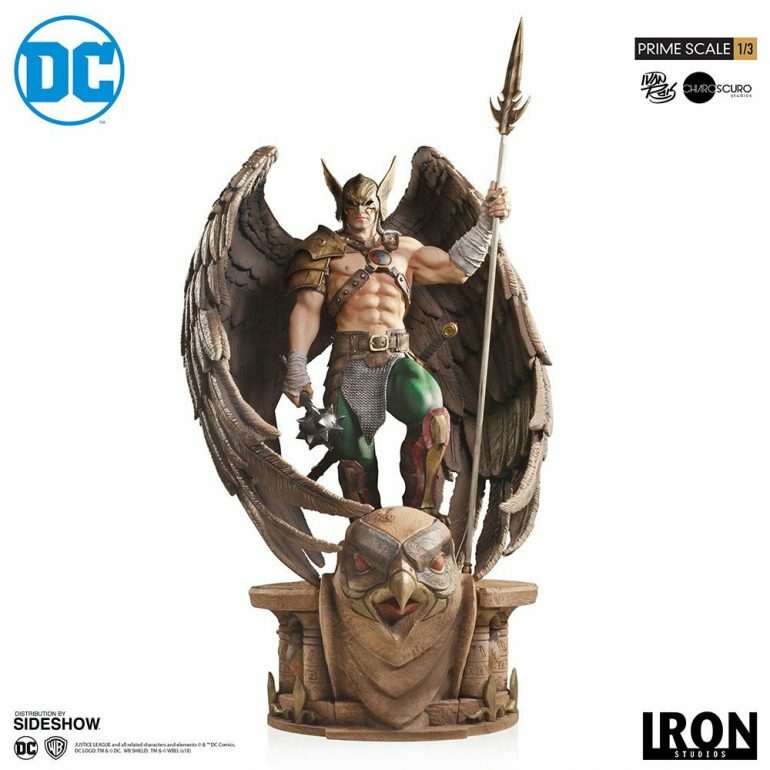 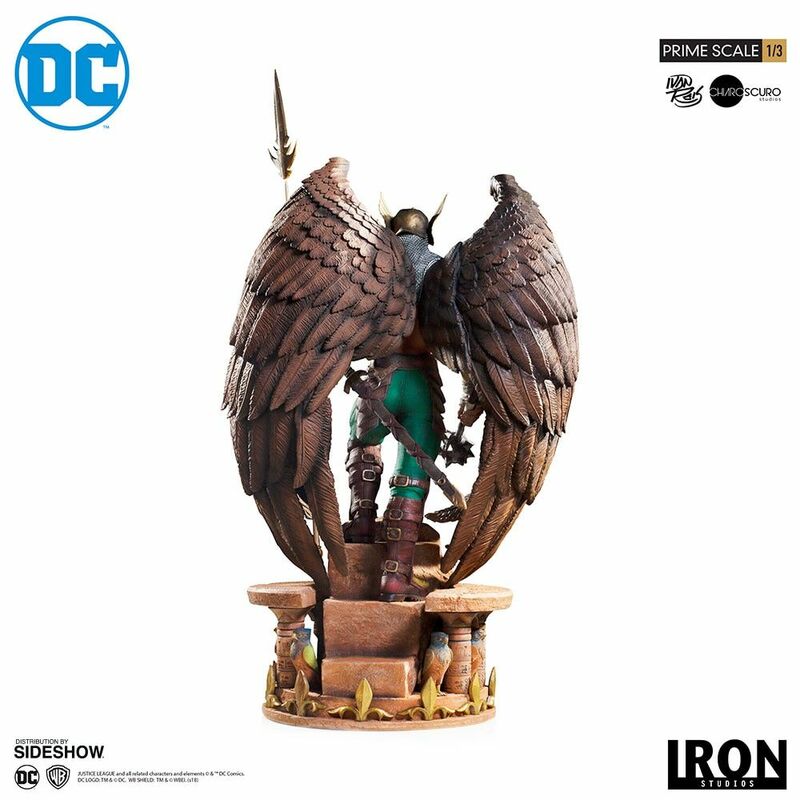 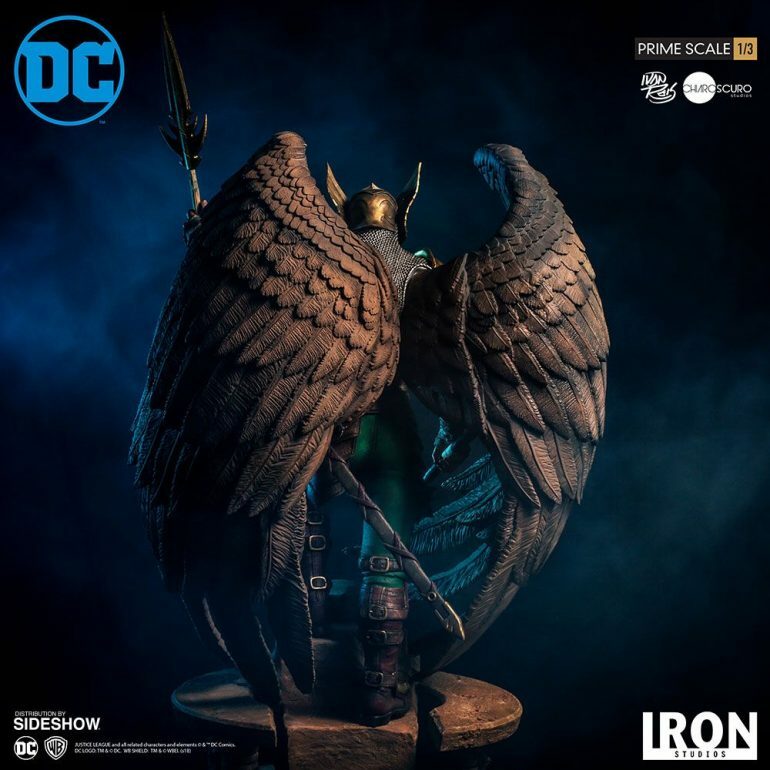 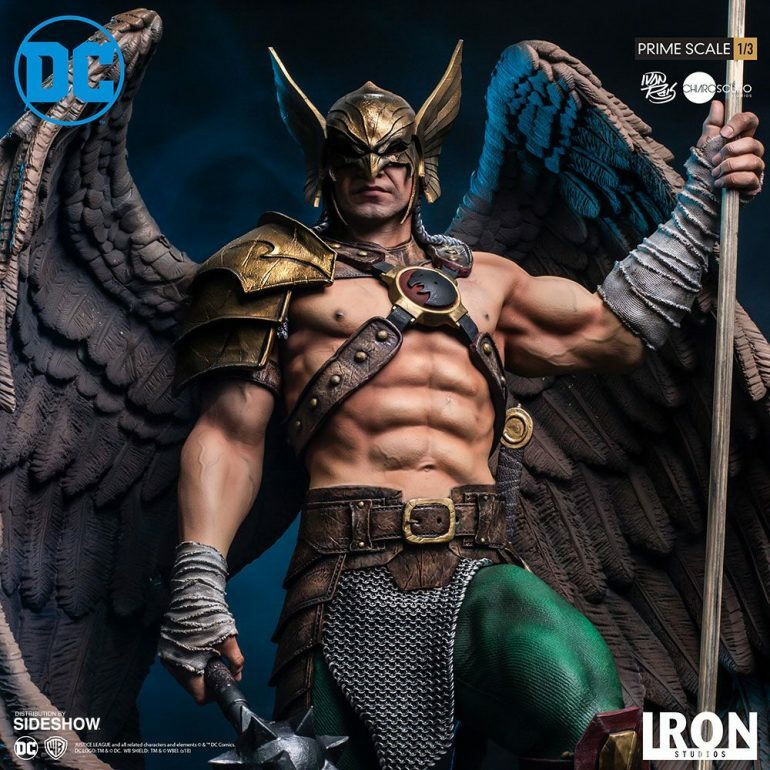 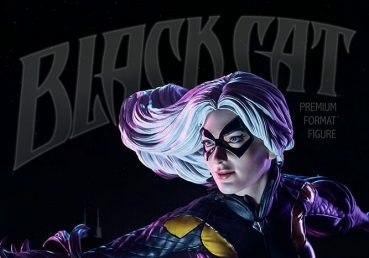 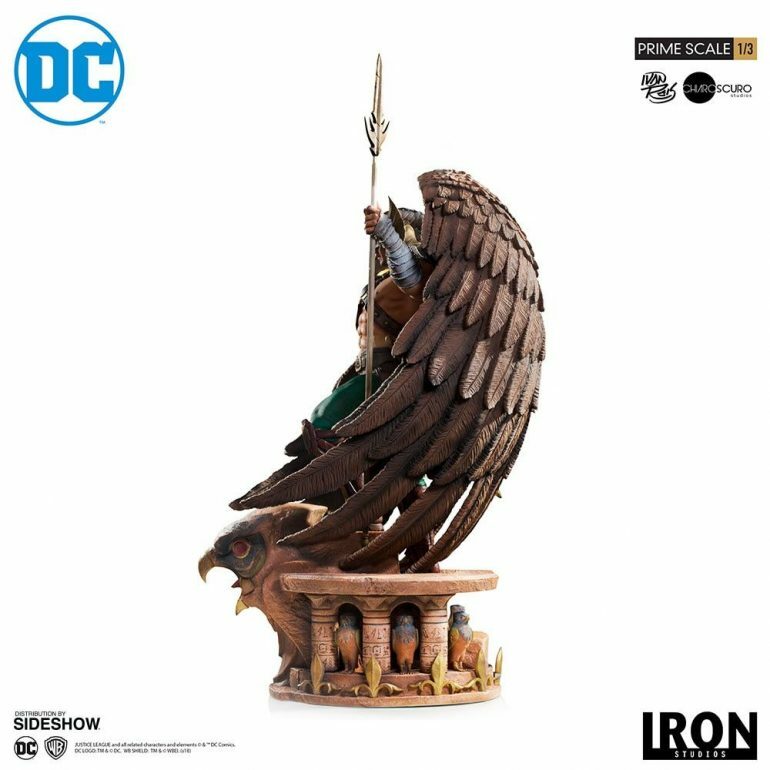 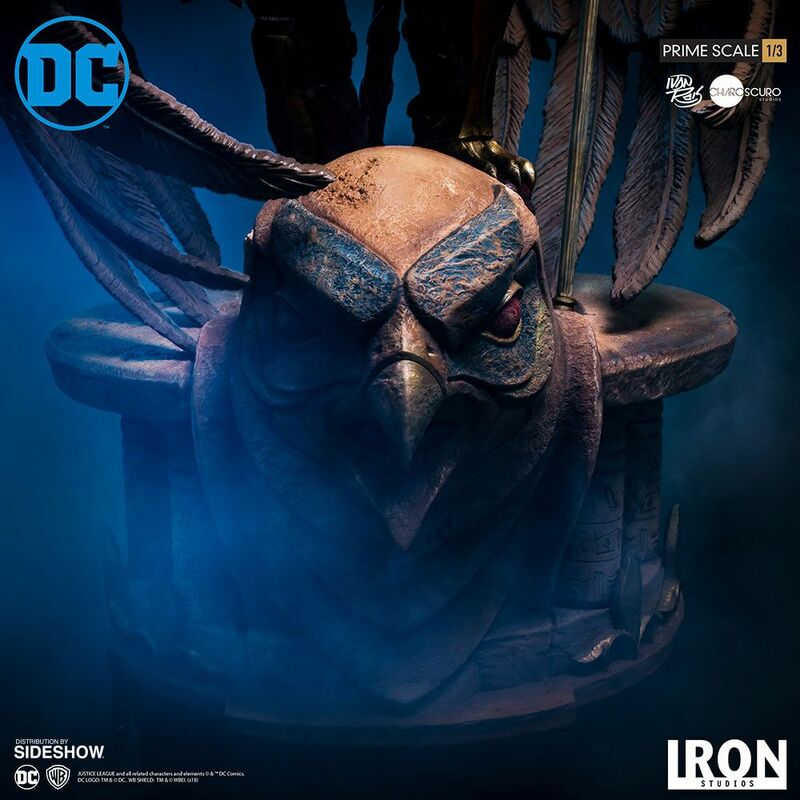 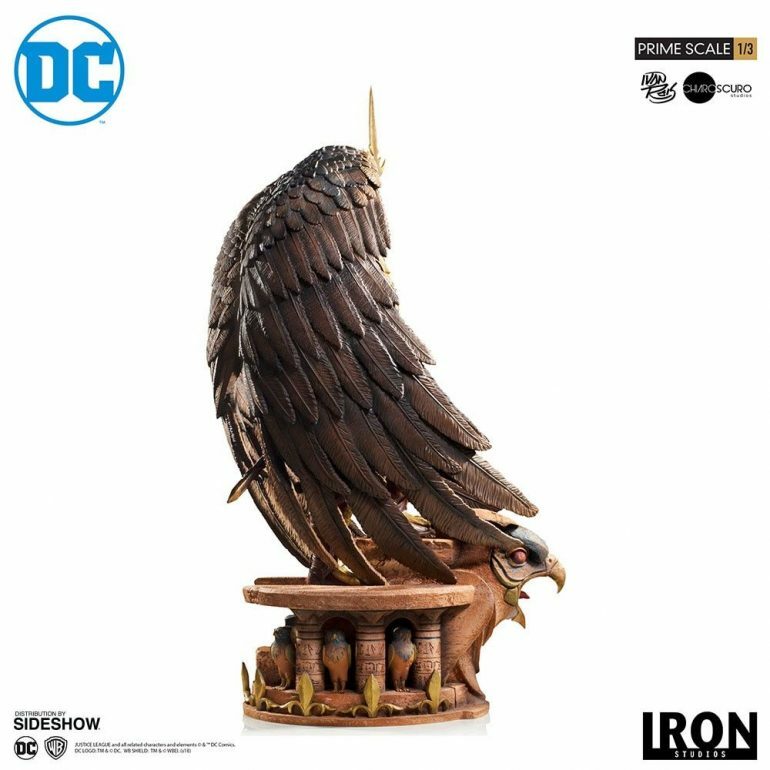 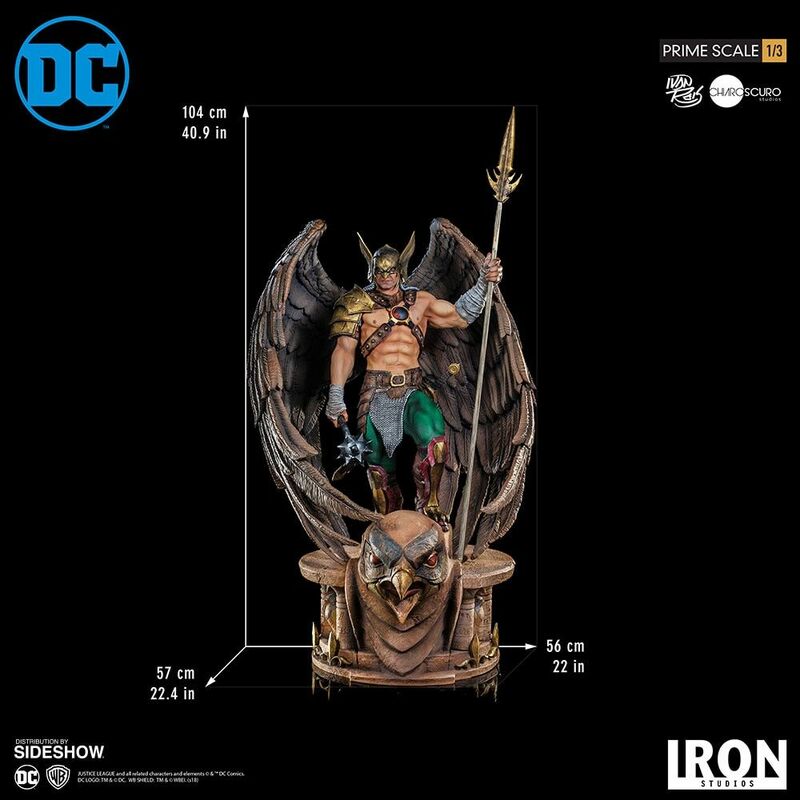 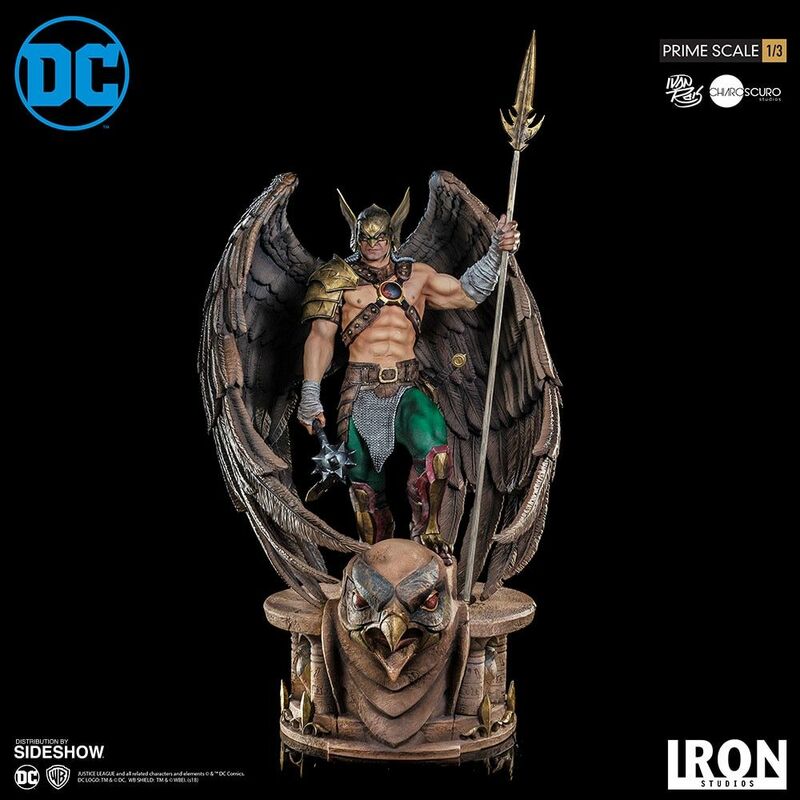 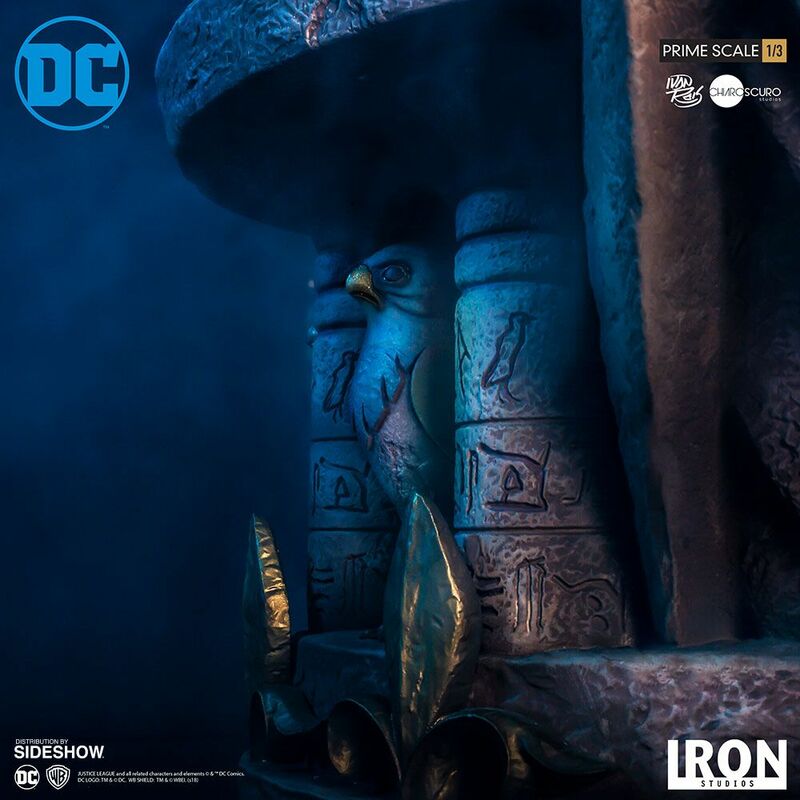 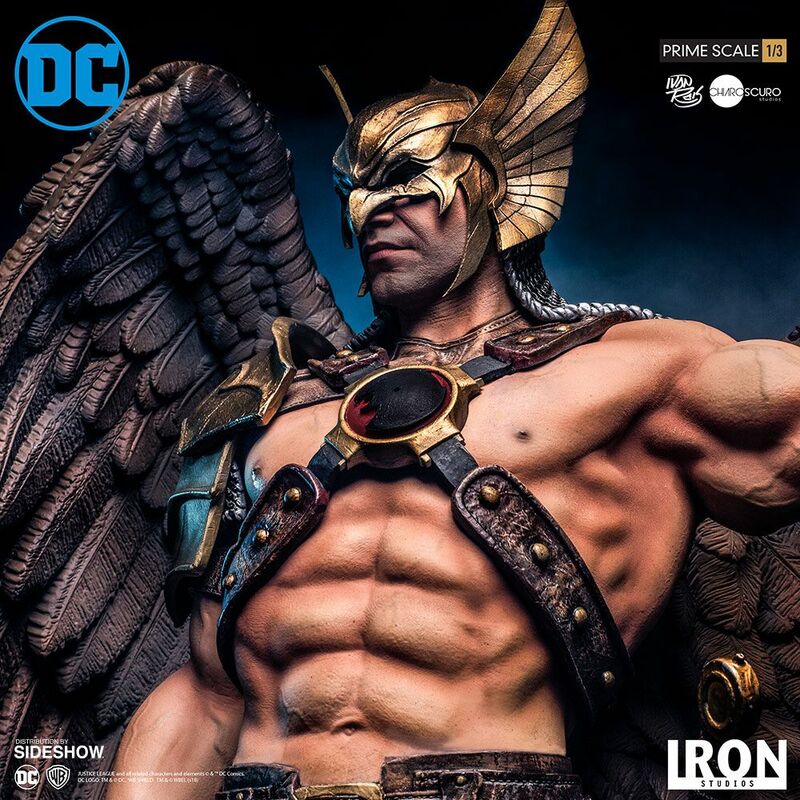 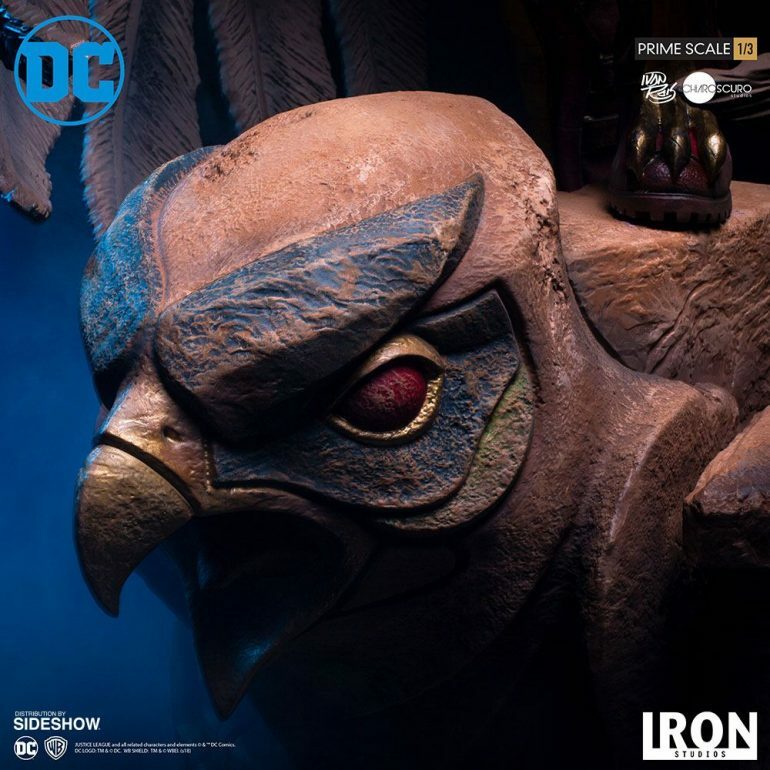 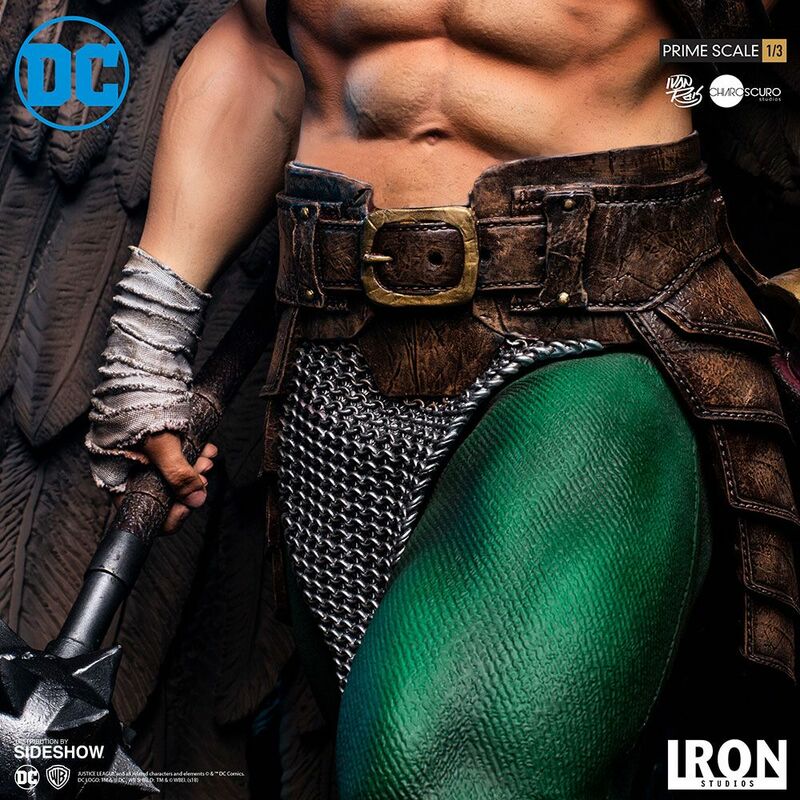 Sideshow and Iron Studios present the Hawkman (Closed Wings) 1:3 Prime Scale Statue based on the concept art by Ivan Reis. 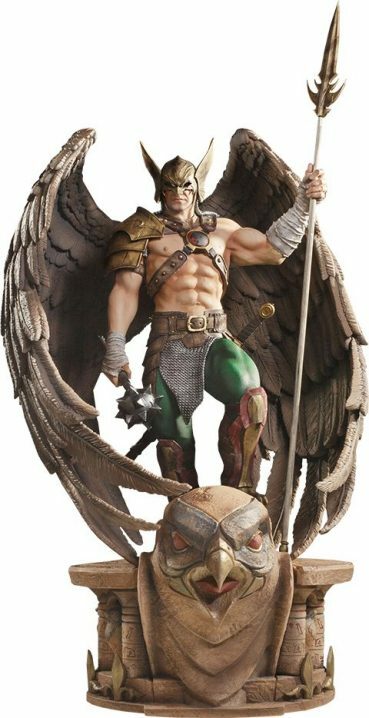 One thing has always remained the same for Hawkman: his fight for justice, almost always next to his beloved partner Hawkgirl as the Winged Champions. 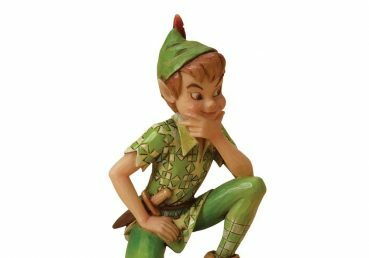 Using medieval weapons in harmony with high technology, he acts in groups such as the Justice League and the Justice Society of America.